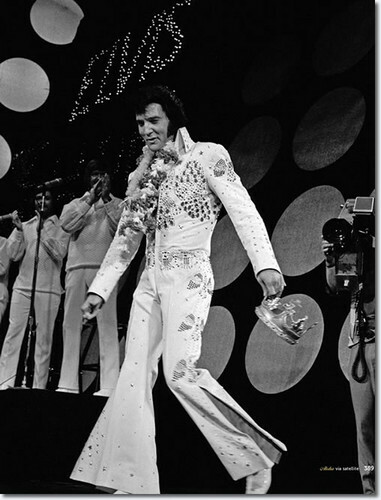 Elvis Presley - Aloha From Hawaii. . Wallpaper and background images in the এলভিস প্রিসলি club tagged: photo elvis presley aloha from hawaii 1973. Elvis, Vernon and Gladys Presley in front of their প্রথমপাতা in Audubon Drive, 1956.